Welcome to CovenantKept.com! Covenant Kept is a suspenseful Christian fiction novel available for download or purchase from the below online stores. Already read the book? Stop by the "What do you think" tab and leave your comments about the book. I would love to hear about your favorite part. Thanks for stopping by! 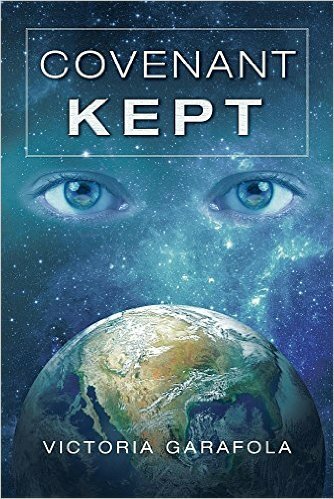 Covenant Kept is now available for purchase at book sellers such as Barnesandnobel.com, KOBO, Amazon.com, iBooks. "Do not tremble, do not be afraid. Did I not proclaim this and foretell it long ago?"